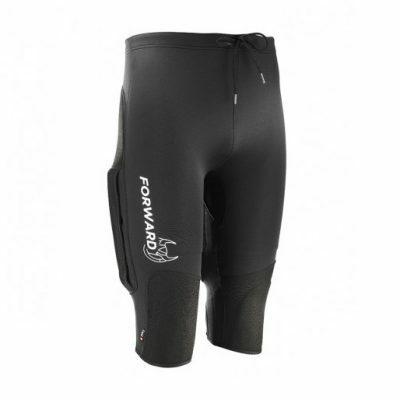 Developed specifically for the Dinghy and Catamaran market, the Forward WIP 1.5mm summer John meets the specific needs of each boat. The 1.5mm neoprene John is thin, light, and perfectly suited for summer sailing conditions. The upper section is made with an extremely light and flexible perforated neoprene for easy fitting, improved comfort and ultimate breathability. 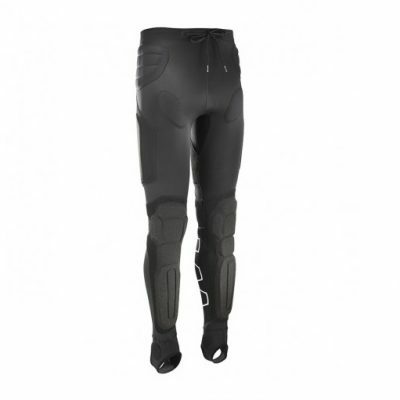 The shins reinforced with padded protective panels, and the knees are protected and cushioned by more than 10mm of neoprene foam that features an abrasion-resistant rubber coating, for comfort and durability. > Pads knees with rubber coating for grip and durability.